You are going to Watch Blue Exorcist Episode 4 English dubbed online free episodes with HQ / high quality. 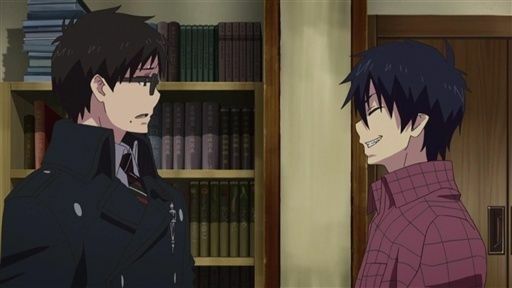 Stream Anime Blue Exorcist Episode 4 Online English dub The Garden of Amahara. Yukio sets out to the school’s Exorcist-only shop to stock on some supplies along with Rin. There they find that the owner’s daughter, Shiemi Moriyama, is being afflicted by a demon that dwells in her family’s garden and, to save her life, they confront it by themselves. 4.8 / 5 - 88 ratings.